Our halibut fishing charters are geared towards having fun and fishing until every one gets their 2 fish limit so be prepared for a wonderful day on the water. The new halibut regulations allow a two fish limit with one fish 28" or less and one fish of any size and the new regulations prohibit retention of halibut on Wednesdays. 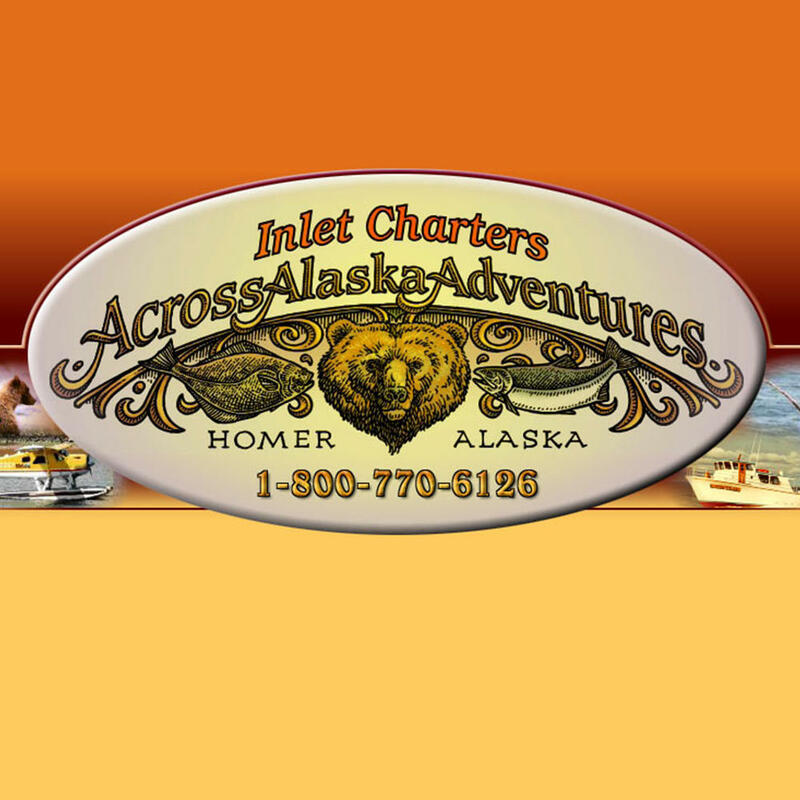 We have a variety of halibut charter boats to choose from and we are sure to have just the right one for you. The halibut and salmon fishing charter boats are clean, safe and comfortable and the skippers are experienced professionals.